 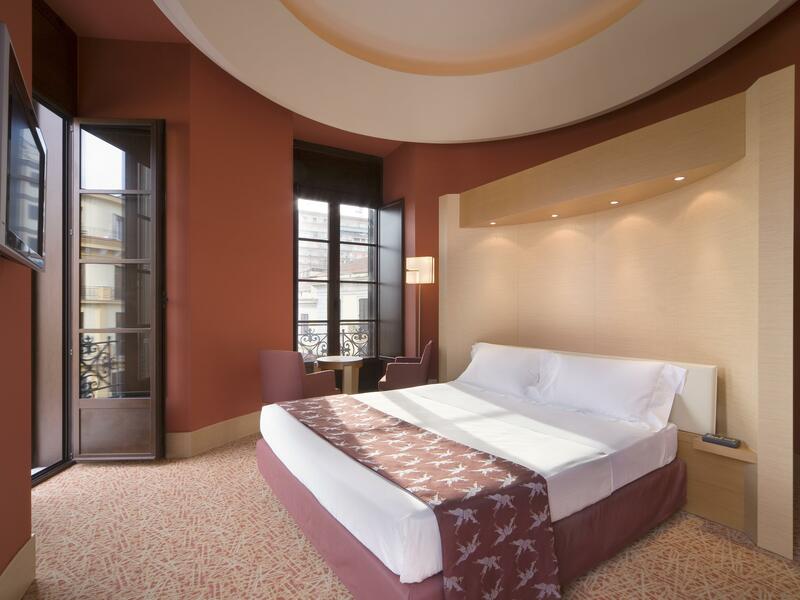 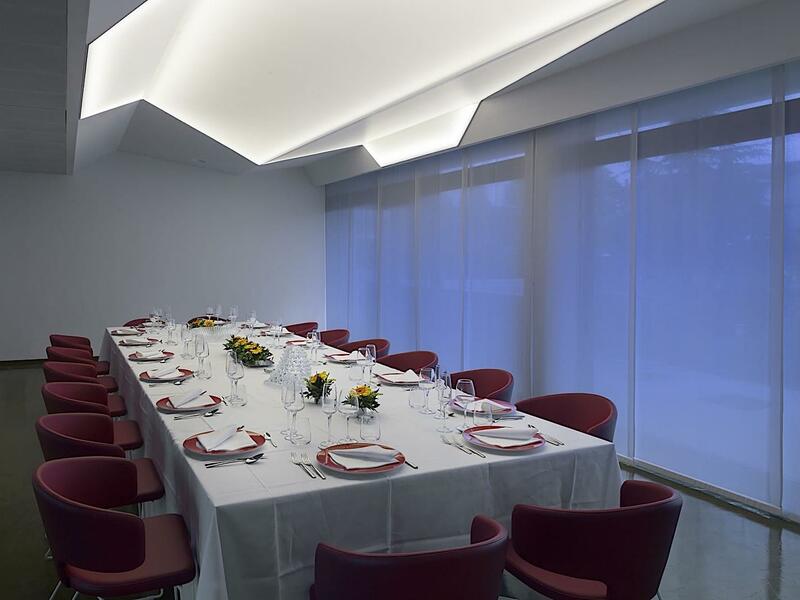 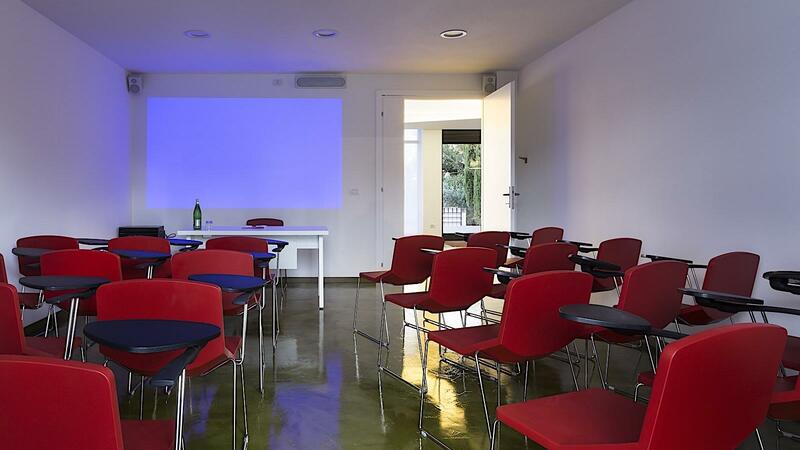 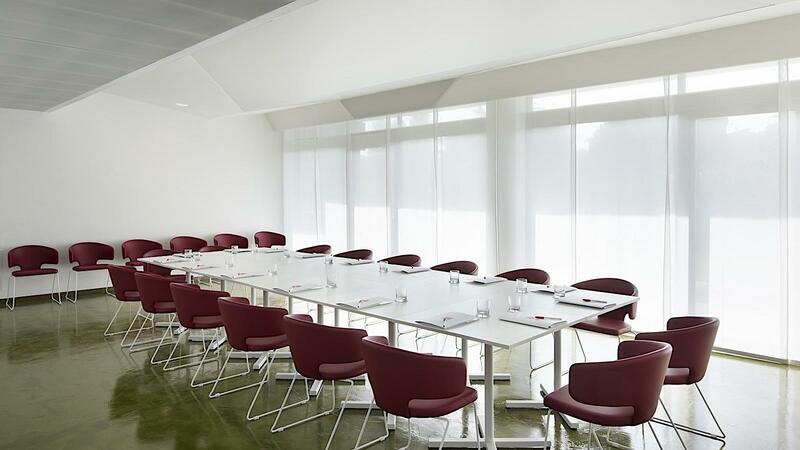 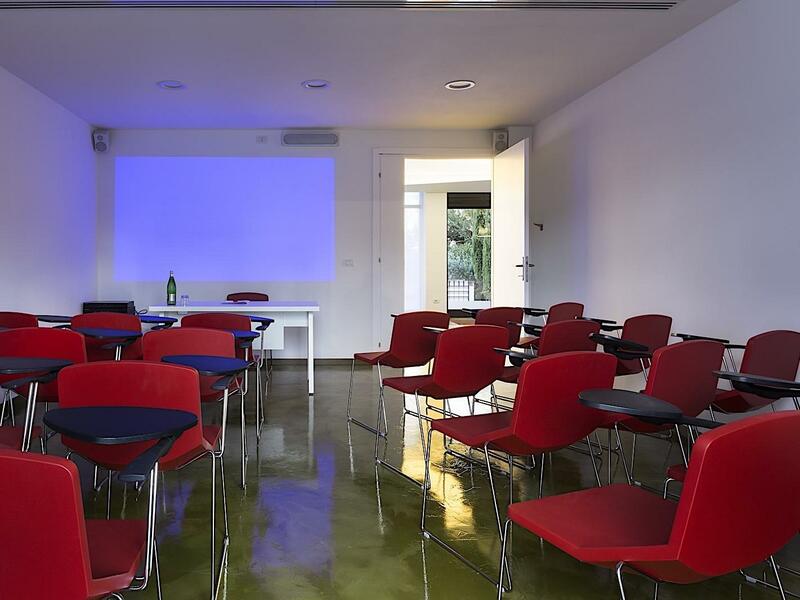 The UNAWAY Hotel Fabro features 1 fully equipped meeting room with capacity for 19 attendees. 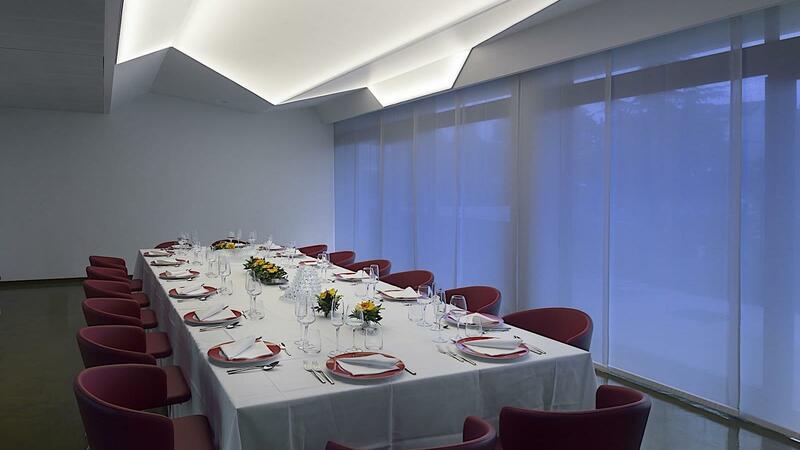 Offering a full range of services, this intimate venue is ideal for select events and gatherings.  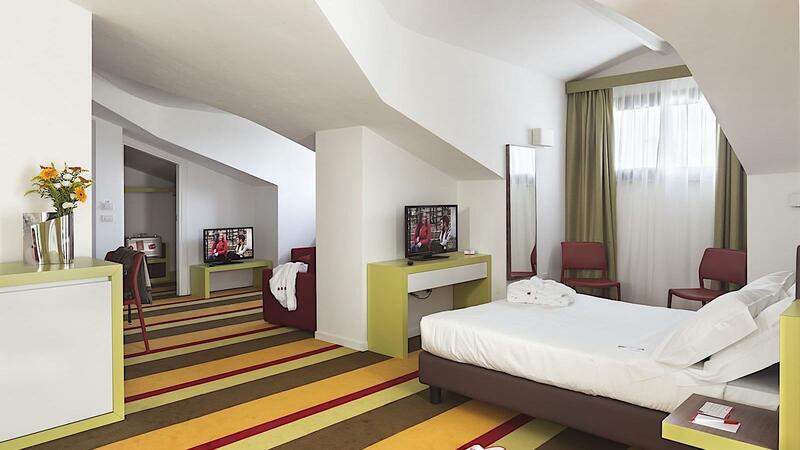 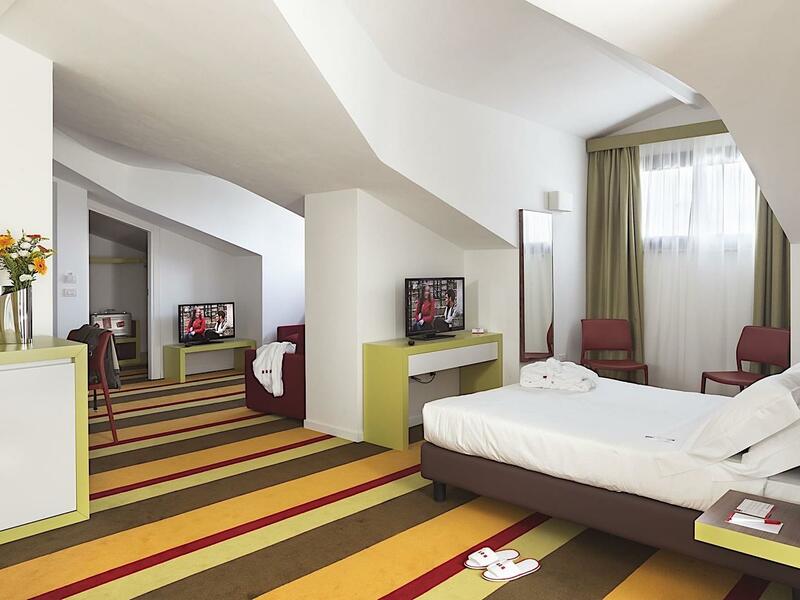 Situated just 800 metres from the motorway exit and a few kilometres from the city of Orvieto, UNAWAY Hotel Fabro offers 97 chic rooms and an ideal location near to the area’s renowned thermal spas and attractions, making it a great meeting and event destination. 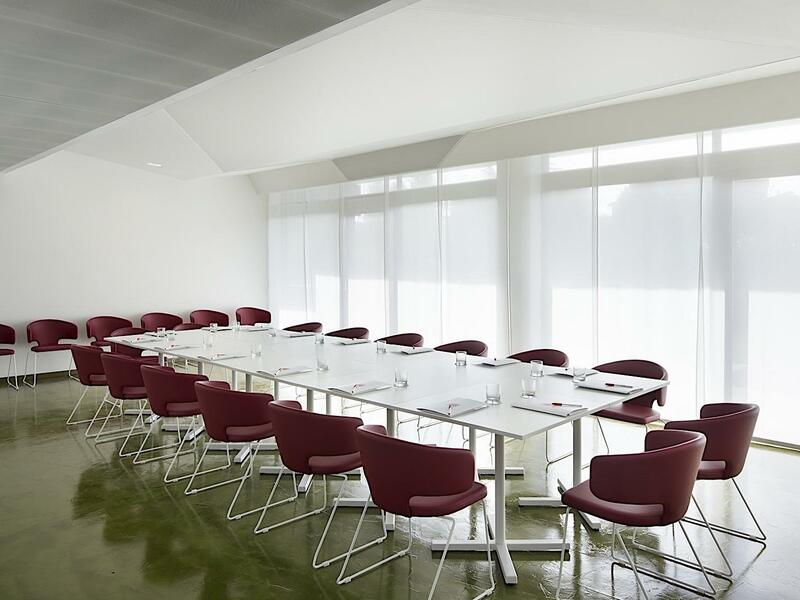 The Cortona Meeting Room boasts natural daylight and a capacity of up to 19 people in a theatre-style setup, 11 in a U-shape setup and 10 in a boardroom setup.